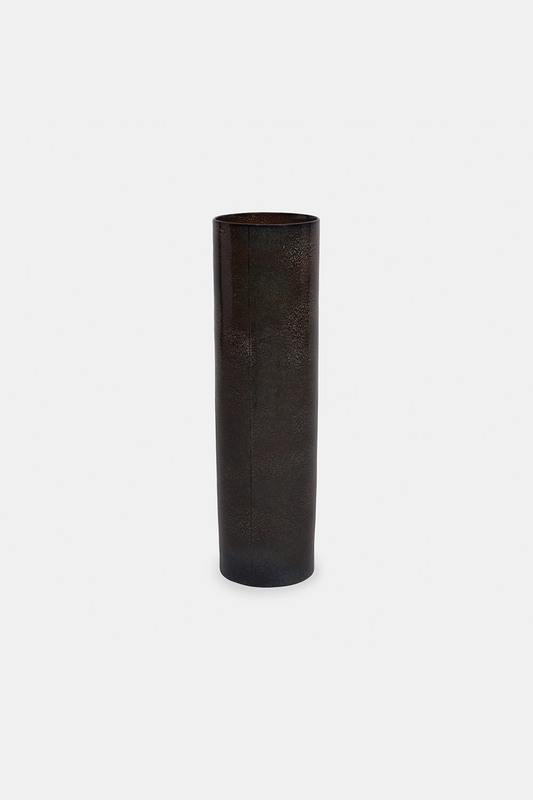 Klassik Studio has created this Leon cylinder floor vase, inspired by the classical Scandinavian tradition for shape and colors. The Leon vase is made in porcelain with active glaze in earth colors that makes each vase unique. The Leon vase looks beautiful with big branches or just as it is – a decorative piece.